6mm Half round comfort-fit light 18k white gold men's and women's plain or traditional wedding band polished to a high shine. The thickness of this ring is about 1.4mm. 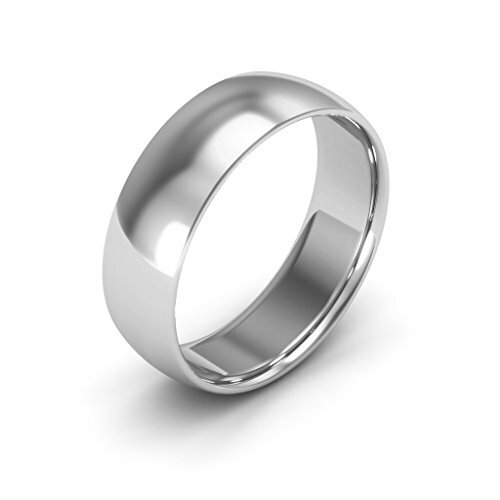 If you have any questions about this product by i Wedding Band, contact us by completing and submitting the form below. If you are looking for a specif part number, please include it with your message.